With so many laser options we want you to come talk with us about which treatment is right for you. Consults are $35. NuGenesis Medical Spa offers a comprehensive list of cosmetic laser treatments. Concerned about unsightly body hair or facial fuzz? Or the constant upkeep and want to start enjoying the freedom of silky smooth skin, year-round? Using highly concentrated energy, hair follicles are targeted and pulses of light are emitted to remove unwanted hair/fuzz in a matter of minutes with minimal discomfort. Lasers can make brown spots and freckles caused by sun exposure disappear. 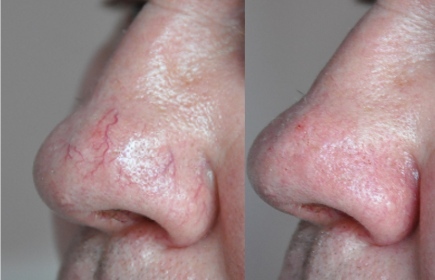 A couple of laser treatments are usually all it takes for sun spots to fade away. Call NuGenesis Medical Spa today for a consultation. 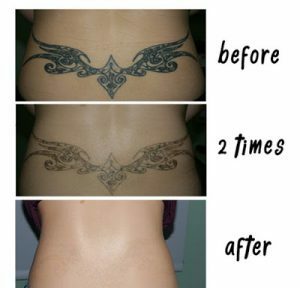 In years passed traditional tattoo removal was often seen as a painful, lengthy process but thankfully, the latest lasers by Syneron-Candela have made getting rid of unwanted tattoos easier than ever before. NuGenesis medical spa offers the latest equipment and techniques for tattoo removal in Waco TX. The procedure of rejuvenating aged skin is referred to as photorejuvenation and requires a series of IPL treatments. 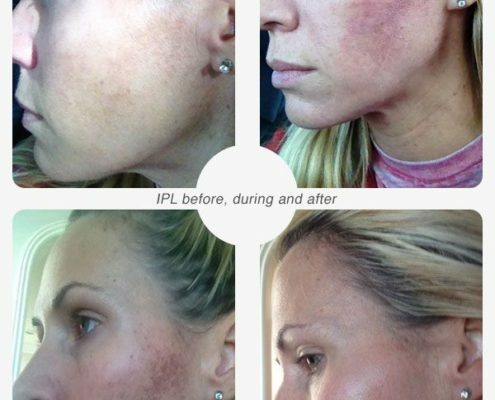 IPL may also be helpful for mild to moderate acne and stretch marks. Call NuGenesis Medical Spa in Waco for a consultation today.